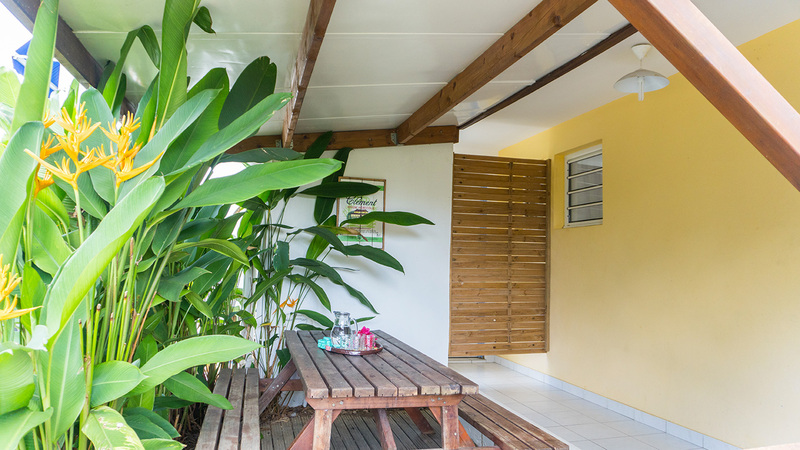 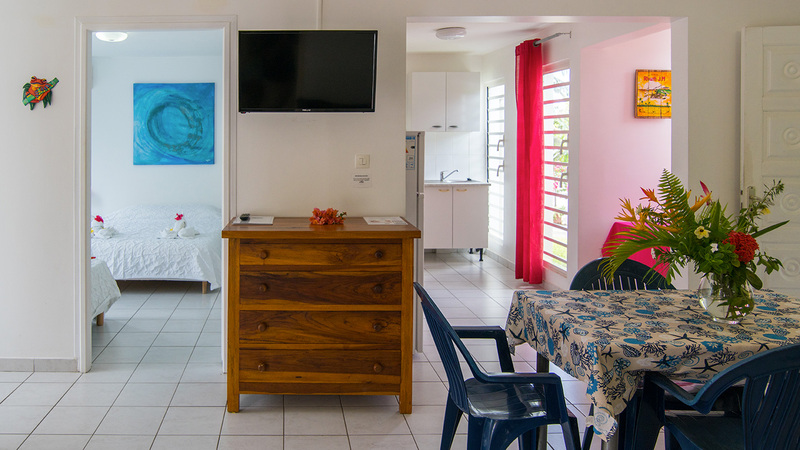 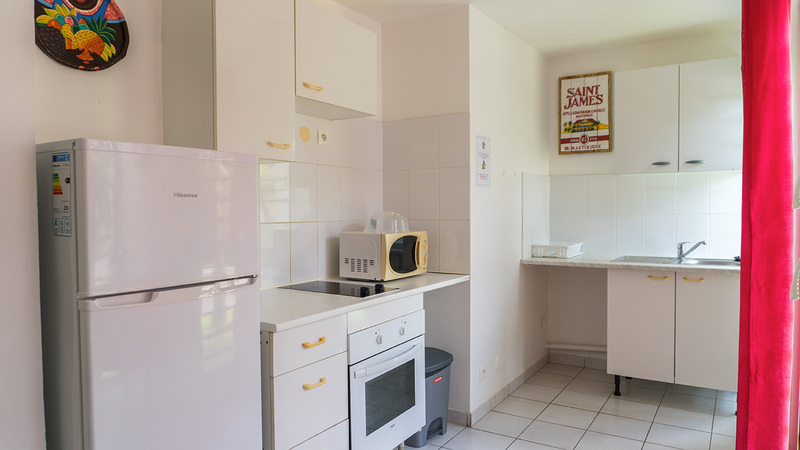 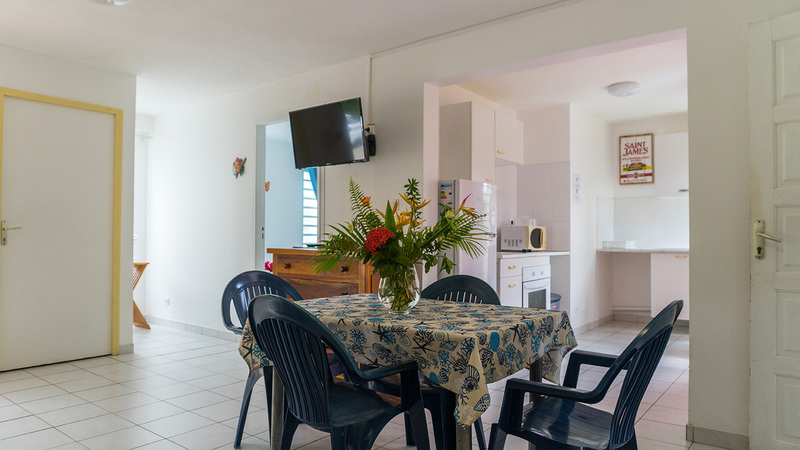 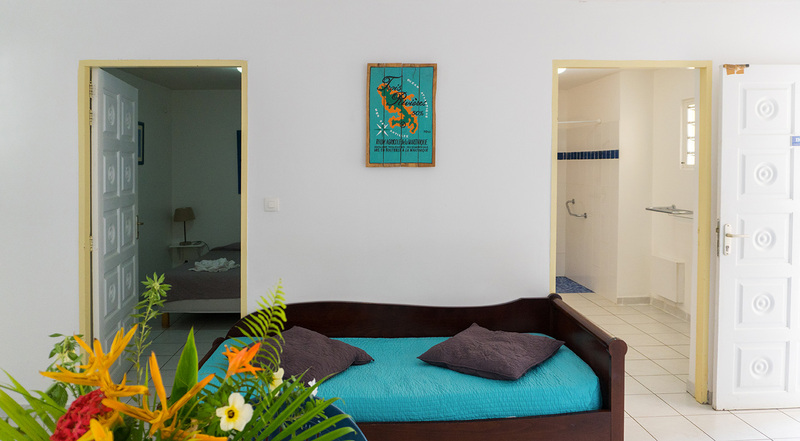 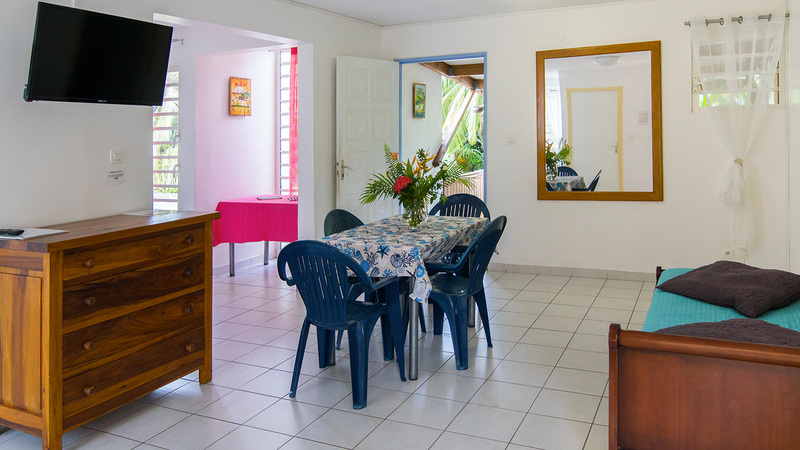 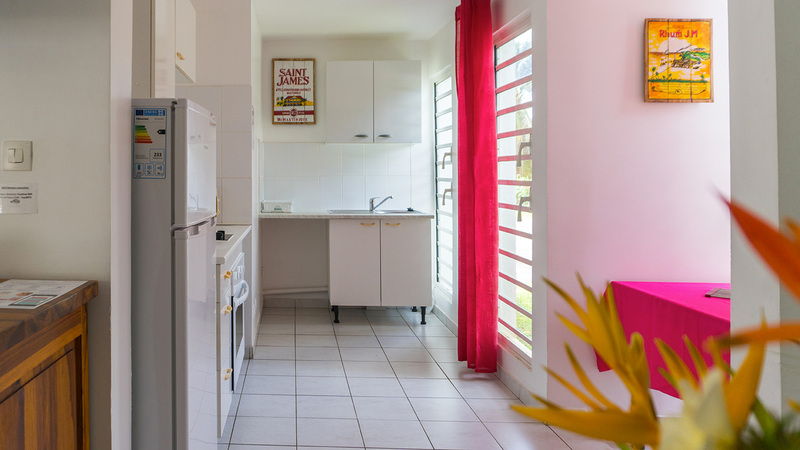 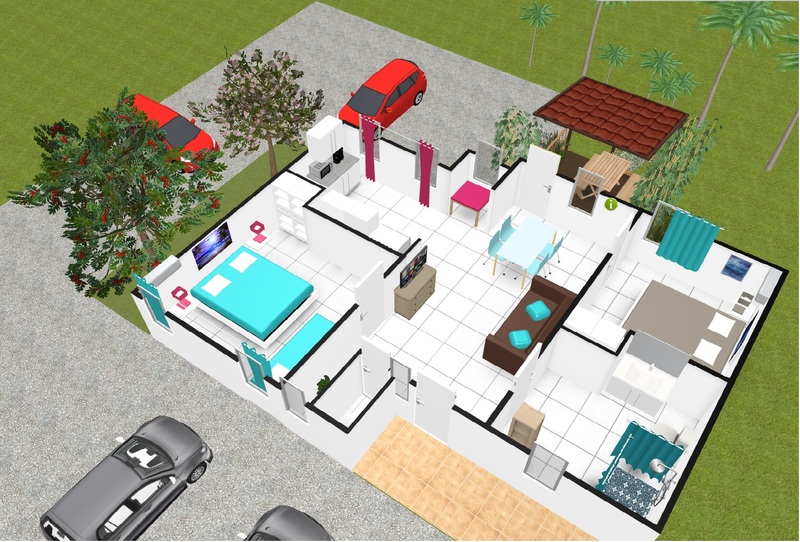 With a full equiped kitchen, a terrace and a living room with a flat screen full HD TV 32′ and a shower room with italian shower , wc and a sink and a WC room separated. 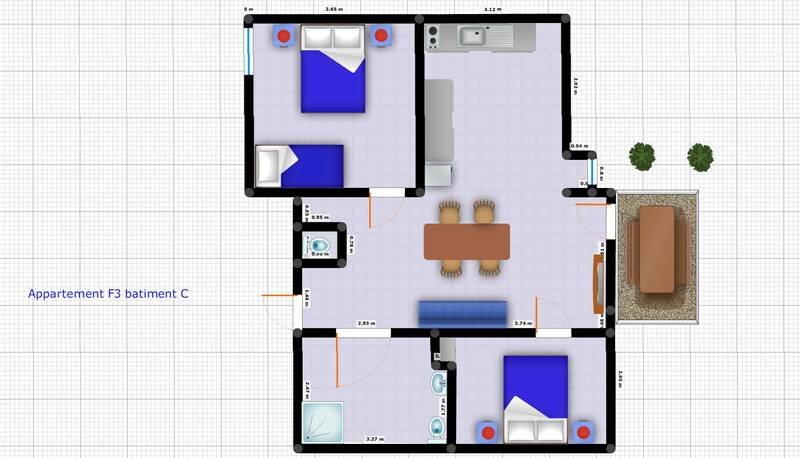 Two air conditionned bedrooms, one with a double bed, the other one with a double and a single bed. 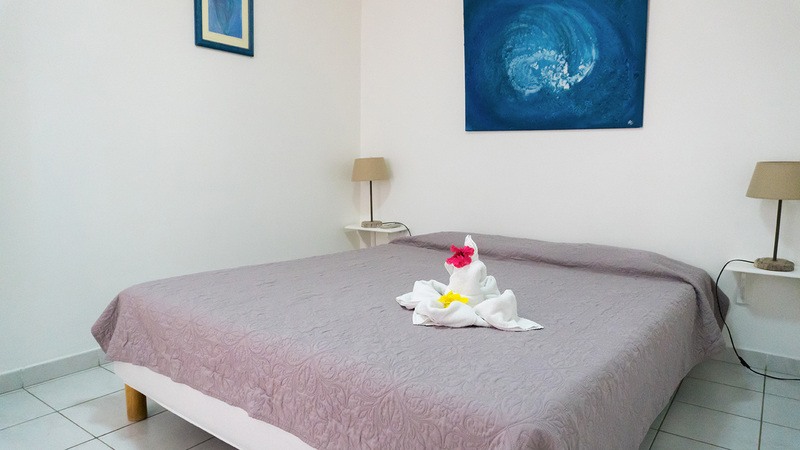 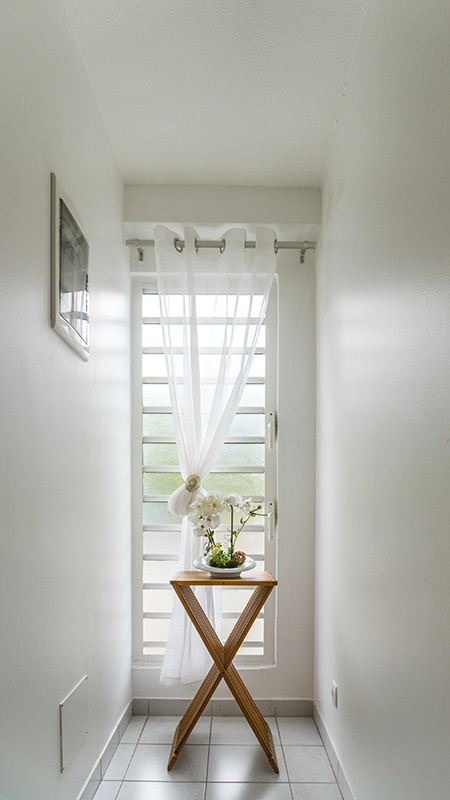 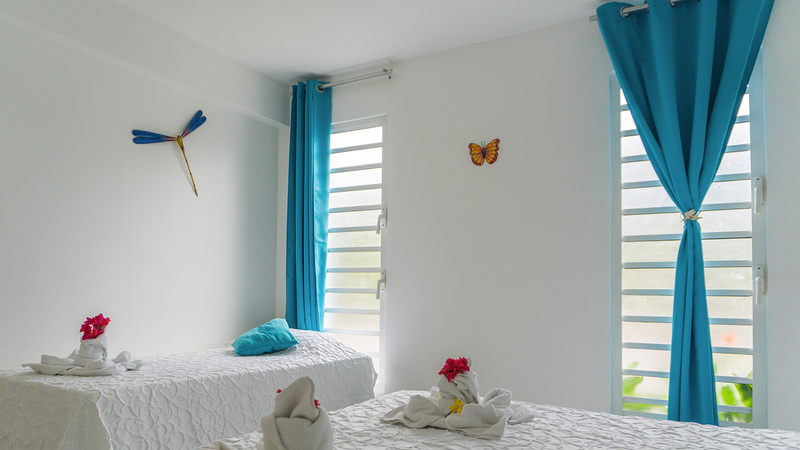 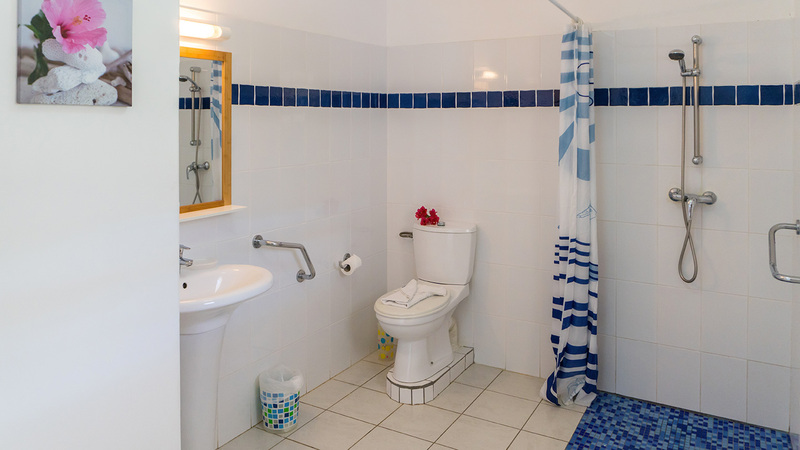 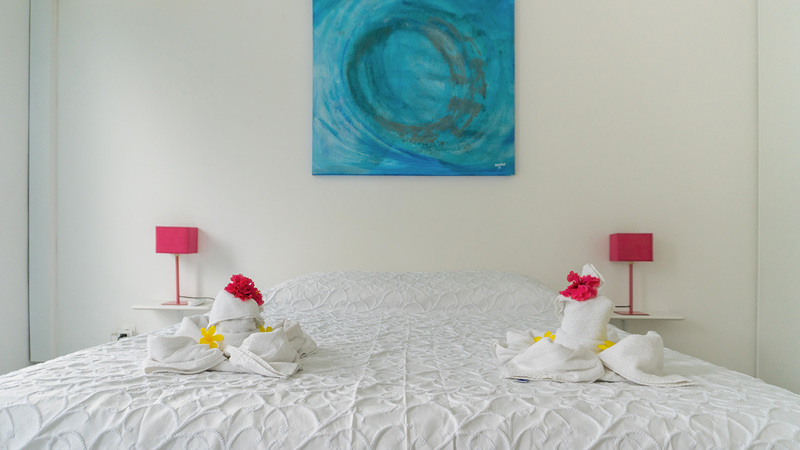 House Linen is provided (bath towel, bath mat, bed sheets, pillow covers, kitchen towel) and changed on request.